Financial Literacy Will Make Your Child Happier! 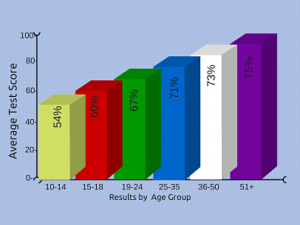 Parents and grandparents have high hopes for their children. Some say they want their children to be happy, successful and self-sufficient in life. Other mothers and fathers say they want their children to fulfill their potential, earn enough money to enjoy a comfortable lifestyle and be successful in their career. Will Financial Literacy improve your child’s chance for success? Will financial literacy make your child happier? Is the old phrase, “money can’t buy happiness”, true? Does a happy, successful adult need to understand finance? Do they need to be financially literate? Lots of studies have been done on this topic. Some say money brings happiness, some say money brings happiness up to a certain income level, some say spending your money strategically brings happiness, and some say money may not bring happiness but it does decrease sadness. Parents describe their hopes for their children. However, Parents must establish the right environment so their goals for their children can be achieved. So where does a parent start? work hard and show your desire to do well. Nothing about money is mentioned. If financial literacy makes our children happier (or at least less sad), why don’t we teach our children about money matters? 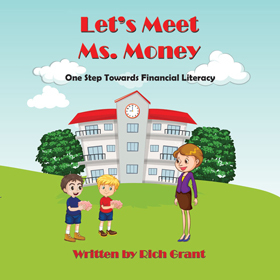 This children’s picture book (Let’s Meet Ms. Money), for 4-6 year olds, is a first step towards financial literacy. Second, one of the first things we teach our children is “don’t be greedy”. Learning about finance is somehow associated with greed and as income inequality grows those who are financially literate are viewed as being greedy. The Occupy Wall Street movement is evidence of this belief. Third, people don’t want to learn about finance. 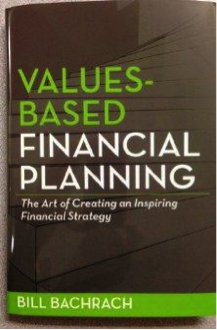 Many of the concepts which are taught in finance are contrary to the culture here in America. Finance concepts like “spend less than you make” or “in investing time is our friend” don’t square with today’s culture. Our culture is one of impulsive spending and immediate gratification. This is true, even though there are significant benefits of delayed gratification as outlined in the Marshmallow Test. 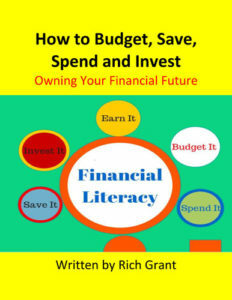 Financial literacy refers to individuals making informed judgments and effective decisions about managing their money. It does not mean you have to understand every investment vehicle or every lease versus buy decision. Money matters are not difficult to understand. 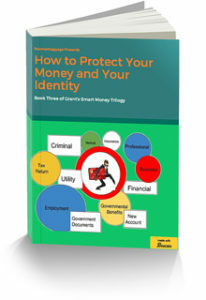 There are basic concepts that individuals should know in order to enhance their financial decision-making. Those concepts along with a change in behavior could improve the finances of millions of Americans. Financial “know-how” grows over the course of one’s life. The earlier in life these concepts are learned, the better equipped we are to reach our life’s goals. 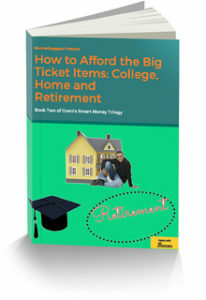 However, most Americans are not given the opportunity to learn important financial concepts. Both the education system and the parenting process have neglected to develop the appropriate skills needed to exceed in every day life. If you believe Financial Literacy Will Make Your Child Happier, what should you do? First, you must assess your own competency. If you believe you are financially literate and want to help others, you might take the challenge posed by the professional services firm of PwC. PwC’s Earn Your Future Curriculum is composed of easy-to-follow lesson plans accompanied by interactive handouts. This curriculum provides students and educators with free and easy access to financial literacy education. The curriculum has certain modules which begin as early as kindergarten. You can download it, teach it, and share it. 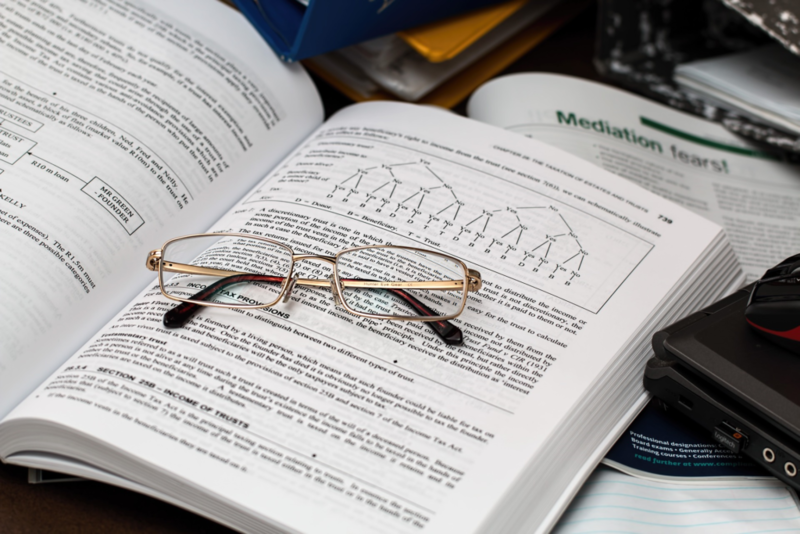 If you believe you and your children, no matter your ages, need education to improve your financial decision-making while planning for life events, consider using e-books, webinars or other tools to increase your knowledge base. You won’t be sorry you did. 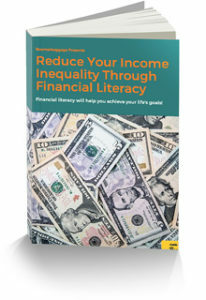 And an additional e-book titled, Reduce Your Income Inequality Through Financial Literacy. A children’s picture book for 4-6 year olds, titled Let’s Meet Ms.Money has also been published. Don’t delay, it’s up to you to make your family happier and improve the future for your children and grandchildren. Do you believe Financial Literacy will make your child happier? 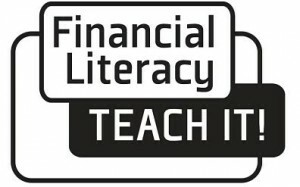 Do you believe you are qualified to teach Financial Literacy? Good article…and timely! My (almost) 5 year old opened his Valentine’s Day card from his grandparents last night and found a crisp $20 inside. Naturally, he almost fell off his chair with excitement and spent the next 30 minutes rattling off everything that he was going to buy with his newfound wealth. I found myself thinking that moment was a “teachable” moment that I missed…an opportunity I could have used to talk about planning, spending, saving, giving, etc instead of doing nothing but indulging him. I’ve picked up Dave Ramsey’s “Smart Money Smart Kids” in hopes of building a way to approach this going forward as I don’t want to overload him and turn him off on the subject. I will add your eBooks to my list and look forward to the read! Crosby is lucky to have parents like you guys. Parents thinking about family values, including financial literacy, early on. The lessons taught now will last a lifetime. Good luck.